37 Boy Scout Circle Lot 5 Forestport, NY. | MLS# 1801035 | Benn Realty LLC -Since 1968, and now with offices in Old Forge and Remsen to serve you better. Never before offered! 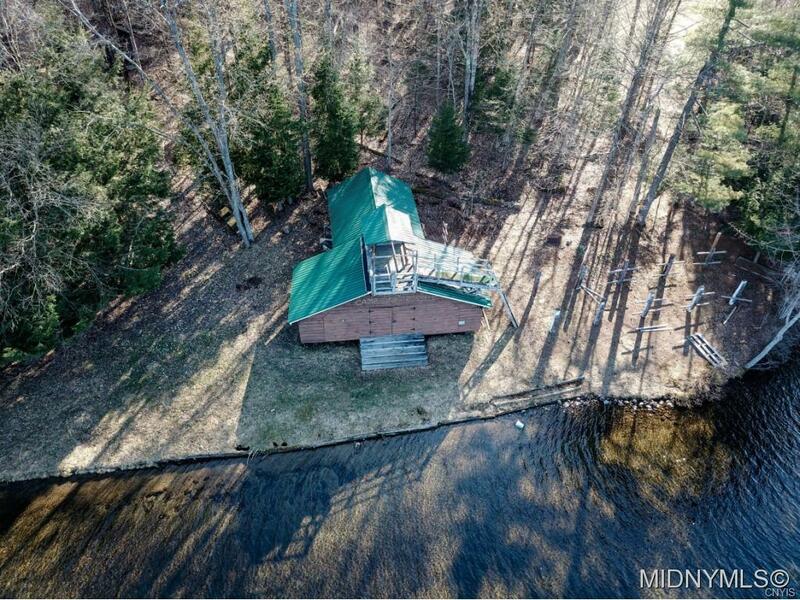 Pristine White Lake Adirondack waterfront lots. Former Boy Scout Camp Russell property. Spectacular views and sandy beach fronts offer the perfect location for your primary and/or vacation home. 35 minutes to Utica, 20 minutes to Old Forge. Located in the Town of Webb school district. This lot currently offers several outbuildings and a boathouse, and an easement to Lot 6.